Getting ready to welcome the many visitors to the Isle of Man for the ManxCacheFest, the island’s keen geocachers are busy preparing new events and geocaches to add to the already increasing number already on the island. 848 at the last count! A special collectable and unique geocoin is also available to commemorate this special week of events. Visit manxgeocaching.com for more information. 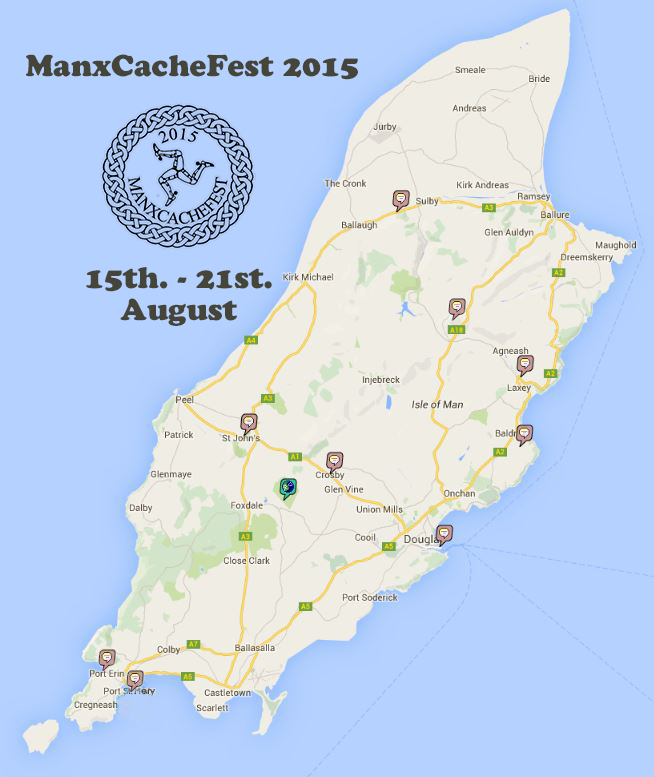 Geocaching, Isle of Man, Manxcachefest iom, Isle of Man, manxcachefest. permalink. Calling all Geocachers in the Isle of Man.